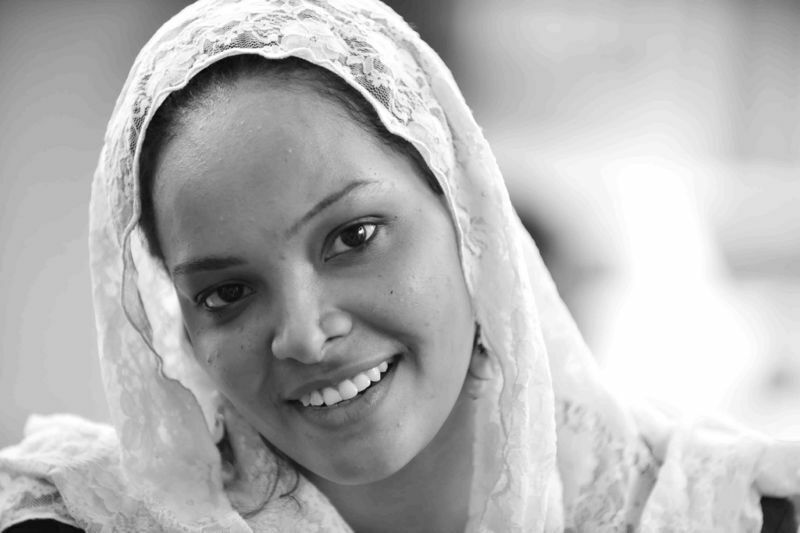 Alaa Eliass is a Teaching Assistant at the University of Khartoum, Faculty of Science, Department of Ecology. Alaa’s passion for ecology is not only academic – she also works hands-on to protect Sudan’s fragile ecosystem and biodiversity. She joined The Niles in August 2018.